The 101 Brand is one of the earliest registered in Brewster County. The Ranch history is closely tied to both the legendary 101 Ranch in Oklahoma (founded by Colonel George Miller), and the 02 Ranch in Texas (founded by William W. Turney). 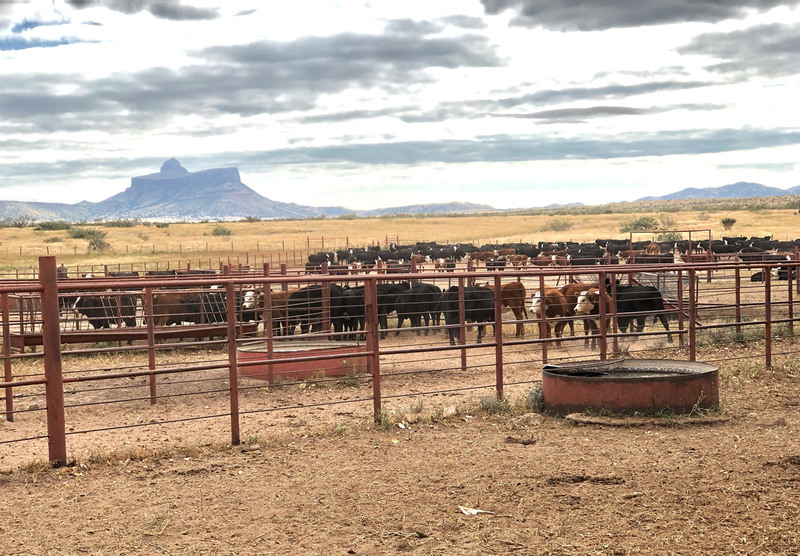 It is reported that Silas R. Guthrie bought and sold cattle for George Miller for his Oklahoma 101 Ranch, and after acquiring his own ranch, registered the 101 brand in Brewster County because of his friendship with Col. Miller. Guthrie’s daughter, Iva, married William W. Turney in 1892. For the next five years, Guthrie managed the 02 Ranch, as a favor to his son-in-law, Turney. The 101 Ranch was sold by Iva Turney to Massie West in 1949. 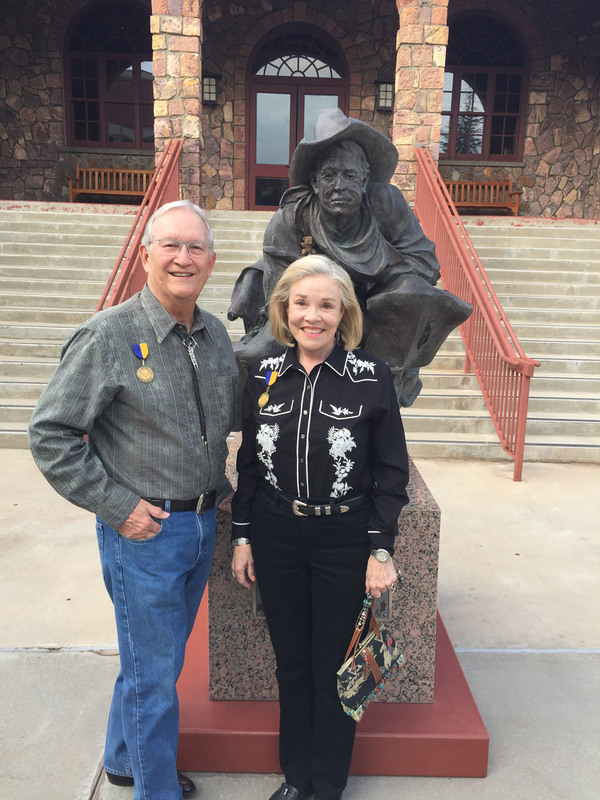 Ruth and Jack Bowman, Bonnie’s parents, purchased the 101 Ranch in 1958. Over the course of several years, they added adjoining tracts, such as the Terry, Kokernot, McGrady, Wilbanks, and Crosson. The ranch was managed by James Phillips for more than 35 years, and Harry Wells for the last 20 years. In 2003, the 101 Ranch was divided among four sisters – Bonnie Korbell, Ruth Russell, Beth Harper, and Margaret McMahon. Bonnie’s share included the original 101 Ranch and Brand. Bonnie, Ruth, Beth, and their brother McLean Bowman own and operate the Mt. Ord Ranch in Brewster County, as well. John and Bonnie also own the La Mota Ranch in Zavala County. The Korbells’ enjoy ranching and value being good caretakers of the grassland and its wildlife. They live in San Antonio, and say their ranches are the center of their lives as a family. Their three children, Katherine Brown, Caroline Carrington, and Jay Korbell, and five grandchildren, have been raised to appreciate ranching, wildlife, and the beauty of this great Texas land.